Our Domestic Shifting Service includes services like house shifting, office relocation, commercial packaging, vehicle transportation, packing, loading and unloading, transportation, and rearranging of goods, door to door delivery. We use high quality packing material and pack every item according to its dimensions to ensure complete safety of your priceless belongings and protect from any type of brokerage during the transportation process. 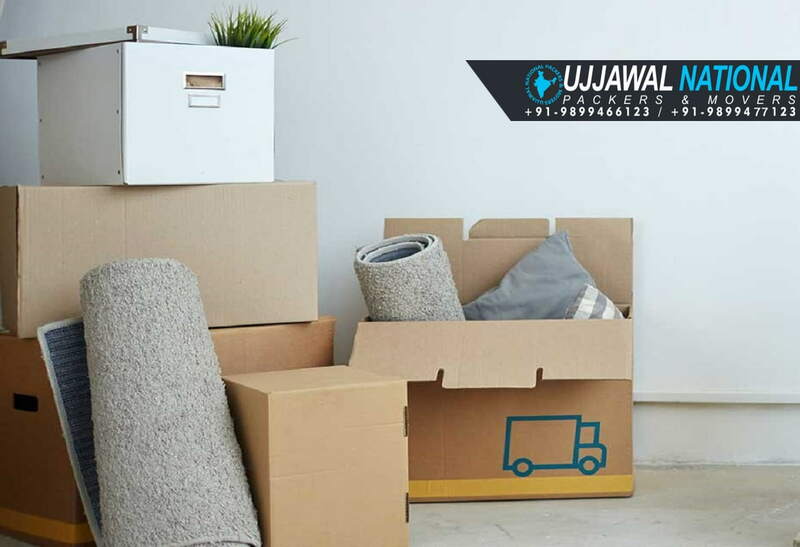 Ujjawal National Packers and Movers has experienced and professional team that take extreme care of your goods during the whole process of shifting. Whether it is local or long distance relocation we as a pioneer packers and movers company we offer you affordable and reliable domestic relocation services. The domestic packers and movers service involves several tasks, which include procedures such as economical charges, safe and secure move, best quality packing, safe transportation, on-time delivery, dedicated and experienced team. If you want ti hire best domestic relocation services provider in Delhi, India we are possibly your first choice because our domestic packers and movers services is specially designed for 100% customer satisfaction. Contact us now and book our domestic packers and movers service. A process of relocation, which is used by individual or corporation for moving their household goods from one city to another city are Known as domestic shifting or interstate relocation. Set of rules defined by domestic packers and movers firms used to move a houshold or an office goods from one place to another place with safety of goods is known as process of domestic relocation services. The charges of domestic packers and movers services are started from Rs 8,000 - 15,000 and vary according to your shifting requirement and other factors like GST Charges, distance, insurance charges, quality of packing, volume of goods, time limit and other additional requirement.